If you're like plenty of people these days, you have more than just one computer--and I don't mean just a traditional desktop or laptop PC, but also a smartphone or a tablet. A smartphone is little more than a computer wrapped around a cell phone; and a tablet, of course, is merely a computer in a convenient portable package. Having multiple devices is certainly useful, but it's problematic as well. What happens when you're on your smartphone and you want to access contacts that you normally store on your desktop computer? How can you keep your schedule in sync everywhere? How about keeping your notes in sync, or listening to the music files on your PC when you're halfway across the continent with only your phone nearby? You can handle those challenges and more, with help from the following downloads. All of them are useful, and all of them are easy to use. And most of them are free. When you're juggling multiple computers and multiple devices, the biggest problem you face is ensuring that your files and folders stay in sync. These downloads do the job neatly. SugarSync is my favorite way to keep all my important files and folders synchronized. Just install it on each of your PCs or Macs, and tell it which files and folders to sync--it then works behind the scenes. As you edit a file, SugarSync uploads the file to cloud-based storage, and then syncs it to your other devices. You can access the files from any computer with Internet access, and from an Android or iOS device too. SugarSync is free for two computers and for mobile devices, for up to 5GB in storage. If you want more than that, you'll have to pay. The service has several price tiers, depending on the amount of storage you want, from $50 a year for 30GB to $400 a year for 500GB. Microsoft's Windows Live Mesh is another great tool for keeping files and folders coordinated. It's free, and it works in concert with Microsoft's cloud-based storage service SkyDrive to keep your PCs and Macs synchronized. You get up to 5GB of cloud-based storage. Just like SugarSync, it sends files to the cloud storage and then syncs the files from there, so you can access the files not just on your own PCs and Macs, but wherever you have an Internet connection. Not only that, but you can also access your PC or Mac from Windows Phone 7, Android, and iOS devices. If you browse the Web on multiple computers, or if you use multiple browsers, trying to keep their bookmarks in line is a huge hassle. With Xmarks, however, that's no longer a problem. 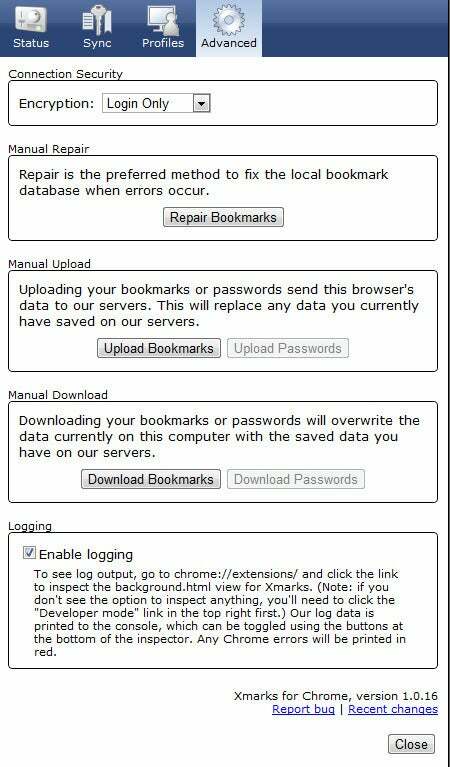 This tool syncs bookmarks between multiple PCs and Macs, and works with Firefox, Internet Explorer, Mac OS X Safari, and Chrome. The software and service are free for computers, but if you also want to sync your bookmarks with IOS and Android devices, you'll have to pay $12 per year. Evernote is the best application you can find for keeping Web information and notes in sync among multiple computers and iOS and Android devices. Use it to clip Web pages or sections of Web pages on your PC or Mac, or to jot down notes, and it syncs those items to multiple devices so you can access them from anywhere. It's free, but if you want more features--such as offline notebooks for Android and iOS devices, and larger file sizes for each note--you'll have to pay $45 per year. With these two email-related sync downloads, you can increase your productivity and send files more easily. For anyone who wants to mix information in their Gmail account and in social networking services such as Facebook, the free Smartr Inbox for Gmail is a must-have tool. Install it, and you'll be able to combine information about contacts from social networking services with Gmail. 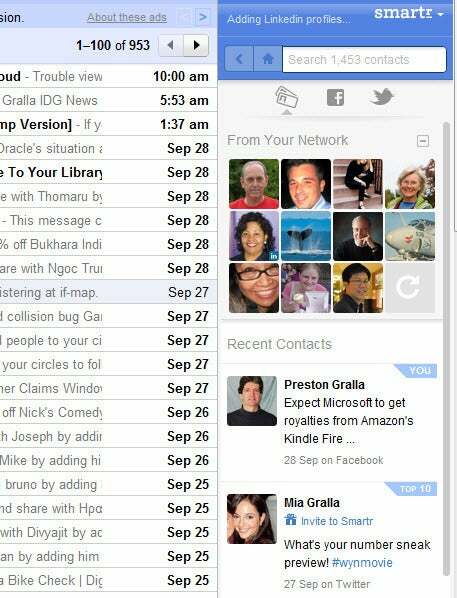 Smartr Inbox offers a great way to make Gmail the central hub for all of your electronic communications. If you use both SugarSync and Microsoft's Outlook, consider grabbing the free SugarSync for Outlook add-on, which can circumvent the limitations that mail providers put on sending or receiving files over a certain size. Simply install the add-on, and specify a file size in the settings. Then, whenever you want to email a file larger than that size, SugarSync helps you send a link to the file on your cloud-based SugarSync account, rather than sending the file attachment itself. The email recipient just needs to click the link to obtain the file. Sometimes, just keeping your files synced isn't enough, and you need to access your main computer remotely. The next two downloads make that task simple. With this great software, you can take control of your PC remotely, from another computer or device, just as if you were sitting in front of it. You simply install LogMeIn on both devices, and then connect to the computer you want to control over the Internet, via encrypted access. The software works with PCs, Macs, and iOS and Android devices. The basic service is free, but some versions cost extra; for example, to control your PC from an iOS device, you have to pay $30 for the LogMeIn Ignition iOS app. Want to use your iOS or Android device to search for and access files on your PC or Mac? Use X1 Mobile Search. Install the free X1 Mobile Connect on your PC or Mac, and put the $15 X1 Mobile Search on your mobile device. Once both programs are in place, you can make the connection from your mobile device to your PC or Mac, and quickly grab the files you want. Here's a common problem: You have a big music collection on your PC or Mac, but you can't listen to it on your smartphone or another computer. Fortunately, a nifty solution is a download away. Google Music lets you enjoy your tunes just about anywhere. Download the free Music Manager software, which uploads your songs to Google's cloud service, and then you can play those songs on any computer with Internet access, or via an Android app. You can also download free music tracks from the Google Music service, or buy tracks, and they'll be available in your cloud-based collection as well. 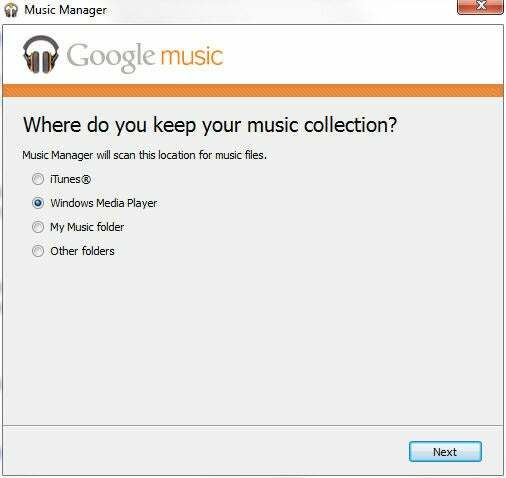 You can store up to 20,000 of your own songs, plus whatever you buy or download from the Google Music service. It plays all popular file types, including Windows Media Audio (.wma) files--which rival Amazon Cloud Music Player won't play.